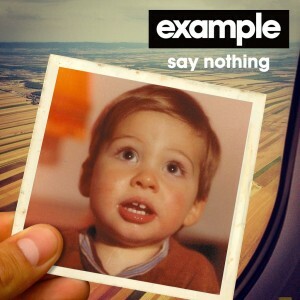 British singer, rapper, producer Example has just dropped the official video for his brand new single ‘Say Nothing’. 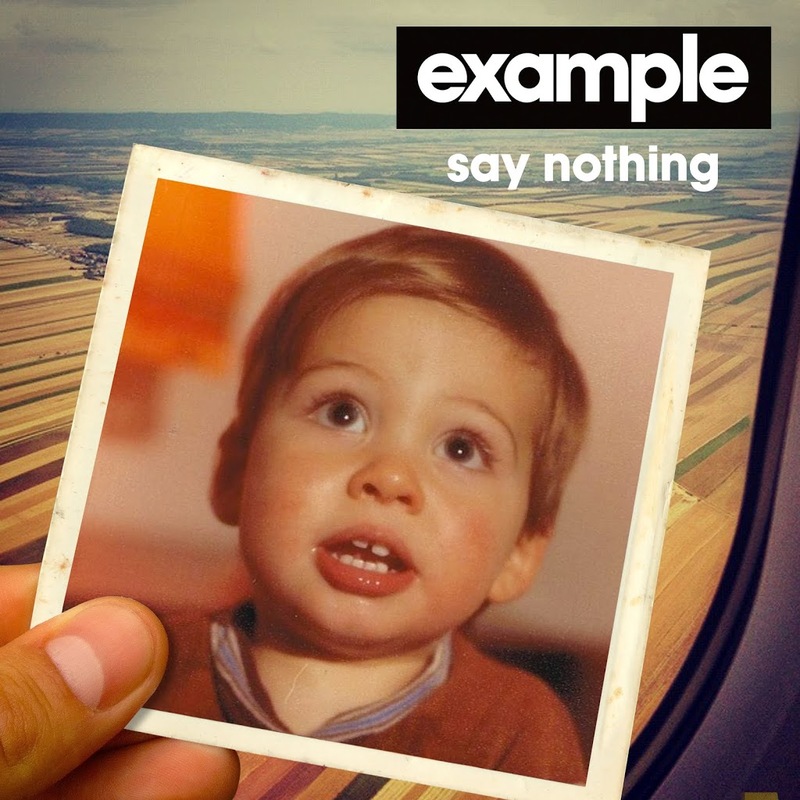 Produced by Australia’s own Dirty South, the track is the lead single from Example’s forthcoming album ‘The Evolution Of Man’, which is currently slated for a November 16 release. Filmed in Andalucia, the clip features a range of colourful and crazy characters and creatures all going about their business in the back of beyond, all filmed with a sky-blue tinge which adds to the feeling of isolation. We smell a big hit.